Invoice Games 2017 #Infographic ~ Visualistan '+g+"
If you’re a freelancer or small business, then you know all about how difficult it can be to get clients to pay you promptly. It wasn’t until not that long ago that Paypal was the norm for web developers and writers to collect funds, but over the last few years major invoicing platforms have emerged that have empowered digital workers with all sorts of tools to invoice their clients and process credit cards in a professional manner. There are so many options available that the competition is heating up! 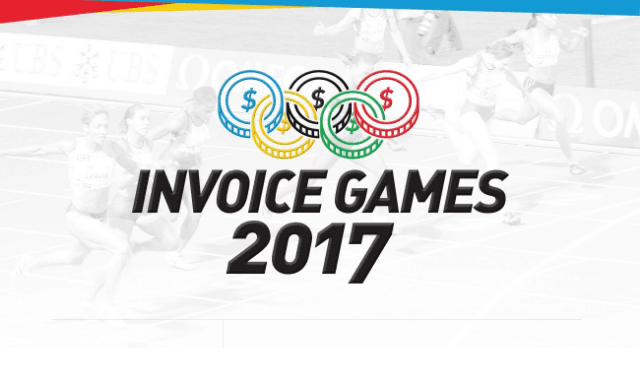 Here’s a neat infographic done by folks from invoiceninja.com showcasing some of the top invoicing platforms to see who comes out on top.